Our wetlands are the Earths kidneys and our trees and plants are its lungs, so therefore… ours too. They produce the oxygen that makes human life possible, filter out the toxins, and add precious moisture. While researching to create a breathable environment for a NASA lunar habitat, noted scientist Dr. B.C Wolverton* discovered that houseplants are the best indoor filters of even the most common pollutants such as ammonia, formaldehyde, and benzene. His amazing study inspired me to include this research here to benefit anyone who may be struggling with pollution or just struggling for answers. Here in the northeast, most of what we call our houseplants are in fact somewhere, bushes & trees in their native climes; so they perform the same way. 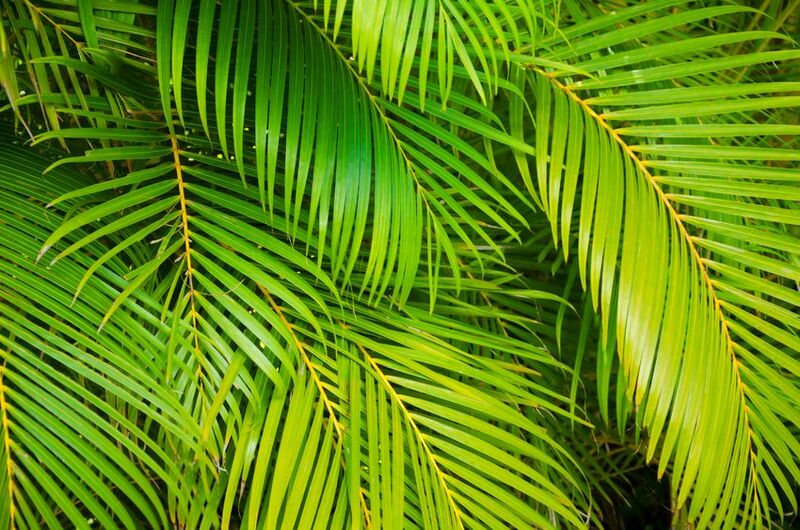 Those little indoor pine trees we see everywhere at Christmas grow to upwards of 200 feet, as can the philodendron vines grow leaves to 3 ft in diameter in their natural habitats. We are also one of the Earths organisms that can exist solely on what the planet provides if we just take advantage of it and, take care of it. Native Americans and all indigenous Peoples of the world know this especially about healing plants; but just after WW II we got lost in the new inventions hailed as the industrial answer to so many products in short supply. Often I have commented that formaldehyde and polyvinyl chloride (pvc) are someday going to rule the world, and I think someday is here. Anyone entering any kind of store from fabric, furniture, or carpeting can smell the formaldehyde and pvc; aka that intoxicating, “new smell”. The composition of everything from our building materials, paints, household items, to toys and clothing has changed from natural occurring materials to synthetics. So, couple this with all sort of glues, resins, chemicals, dyes, scents, and not to mention the massive amounts of pesticides used at our borders because everything is imported. All these chemicals are already documented as respiratory irritants and worse… so we have a situation. Any store you enter is now stocked with these inexpensive-and imported items including the plastic bag you bring it home in. 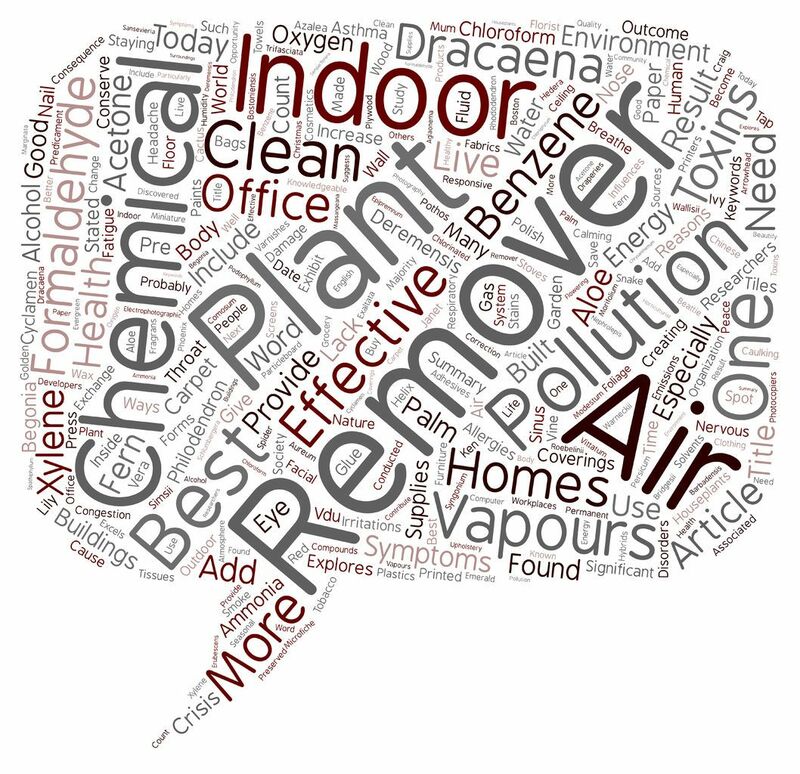 These chemicals or volatile organic compounds (VOC’s) do a dance called off-gassing releasing their particles like a perfume spritz lasting from a few days to a few years. Worse, some are odorless. These poisonous chemicals are then trapped without ventilation leading to a host of respiratory and allergic reactions. This was proven with all the illnesses suffered by the displaced Hurricane Katrina victims who had to move from their ‘new’ mobile homes because of off gas poisoning. We are making ourselves sick, with such a dramatic increase in allergies, asthma, skin disorders, chemical sensitivity, and cancers. This indoor pollution is now so widespread that a phenomenon known as ‘sick building syndrome” or SBS has developed. SBS is now a documented risk to those working and living in closed buildings, and 100’s of SBS litigation cases are our courts. Although all houseplants are good, I will soon be listing here the top performers of the most common varieties, their rating, and my placement ideas for certain rooms and businesses. It is not only fascinating, but a reward for all houseplant lovers, and a possible remedy for many. The power of Earths plants will help you if you just give them a chance. If you or someone you know is under the weather, a fresh, houseplant garden is the best gift. I encourage you to try it…along with opening your windows for some fresh air. NOTE*****Worried about the uncertainty surrounding possible links to cancer and other problems from electromagnetic fields? In the mid-1980s, researchers at the Institute of Geobiology in Chardonne, Switzerland, announced that tests showed employees who used to suffer from headaches and tiredness felt better after working for two years with a cactus next to their monitors. A hypothesis has been suggested that cacti evolved to counter the effects of harsh solar radiation. The science is not quite unproven, but why not play it safe and enjoy a little nature while you work? *Any flowering plant (except orchids) and those with colored leaves need a minimum of 5 hrs. bright sunlight. *Solid, dark green leaved plants can survive in rooms bright enough to read without a light on. *The smaller the pot size the more more watering they will need. We have them all displayed in our new Earth Shop at the store; but will be listing our choices of certain plants that we feel would benefit everyone and then some others for certain specific situations. 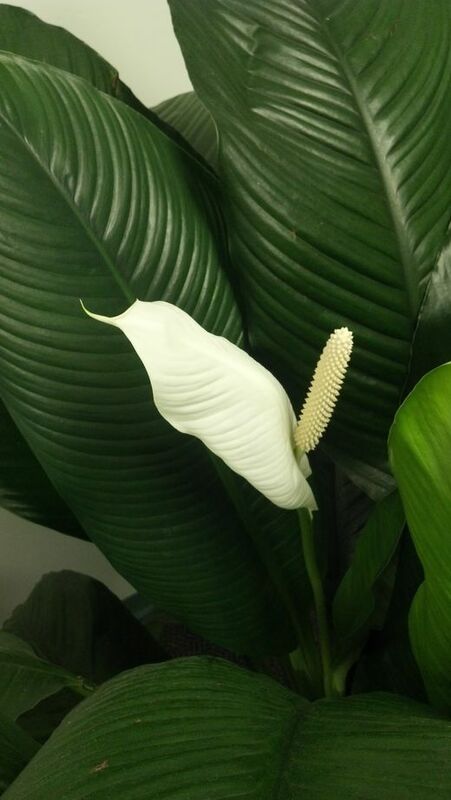 Nail salons are loaded with acetone so they really need those trusty Spathiphyllum plants, and our bedrooms? well there’s no better oxygenator than the old fashioned Snake plant-aka Mother-In-Laws tongue-well that’s kind of funny coincidence! Being healthy is being happy.